At Dynamic Car Service we not only strive to provide you with service of the highest quality performance and also strive to give you, the customer, an amazing experience. While your vehicle is in the shop, whether it requires major work or it has to stay overnight, we offer our customers a *courtesy shuttle service. 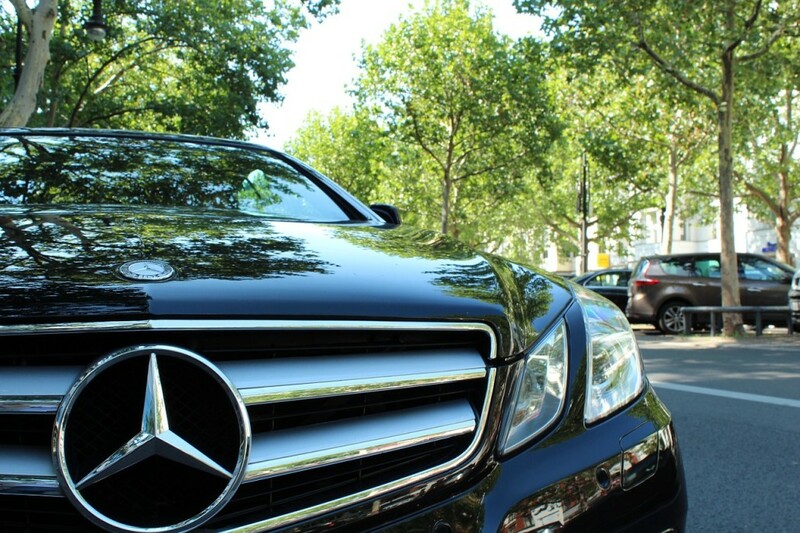 We also offer a **courtesy exterior car wash service to any vehicle that comes in the shop. 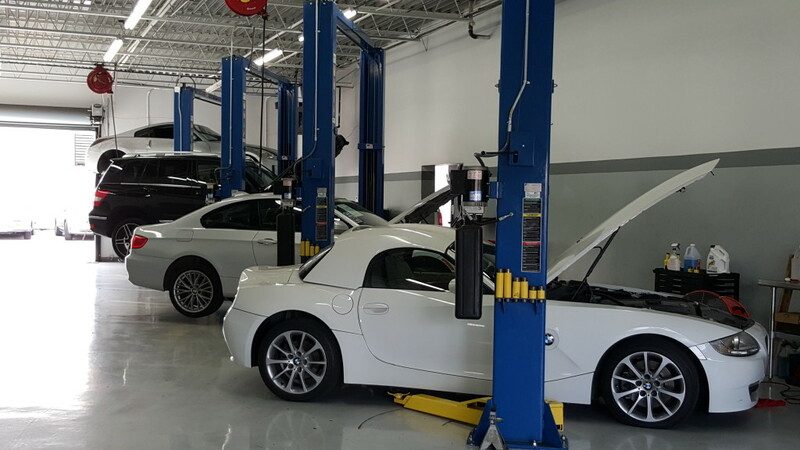 Therefore whether you drive foreign or domestic, a truck or a sports car, Dynamic Car Service is ready to be your shop.